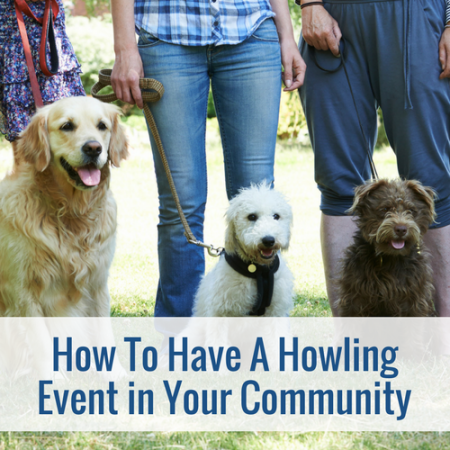 9 Must Have Elements To Creating A Howling Pet Event In Your Community! Creating a community event could bring you free press. It can create stronger relationships with your referral partners and introduce you to some that you don’t even have yet. Most of all, hosting community events does just that. Puts YOUR BUSINESS in front of the community. 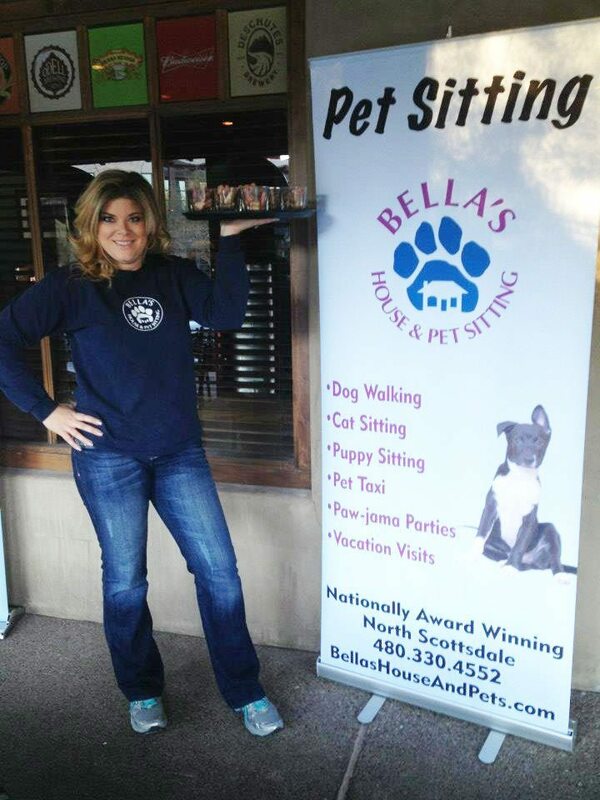 Wether you realize it or not, our pet sitting companies sell TRUST. OUr clients can get any kid next door to feed the cat or walk the dog…. but to really TRUST them, that is what we sell. 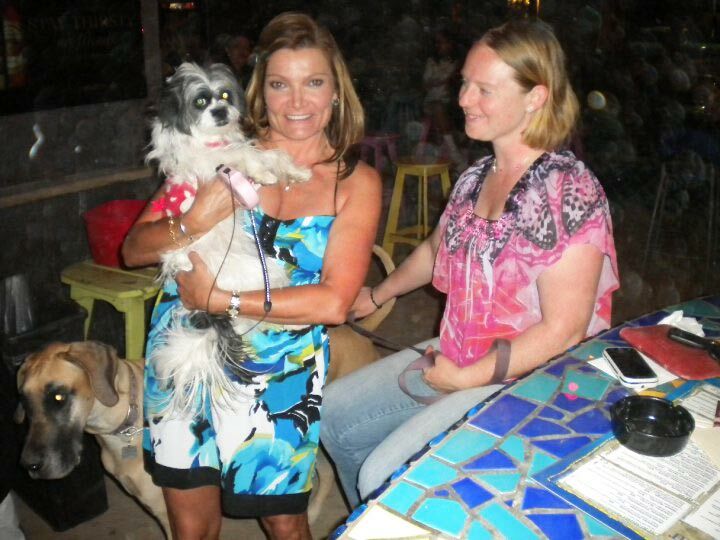 In fact, I challenge you to ask a potential client next time you are on the phone “What is the number one thing you are looking for when finding pet care?” They will tell you: Someone I can trust. Having community pet events puts your reputation out there. It shows that you care about your community and you are not just another business owner with their blinders on only caring about themselves. How do you think your community would perceive your business differently if you had these events? ON THE PHONE, you can talk about this and people receive it really well! So…. just how many times have you wanted to create a community event but just have no idea where to start? How do you find the time to set up, host, and tearing down the event? You have visits to do. How do you get people to attend? How do you get it so it isn’t a FLOP and you embarrass yourself amongst your community business peers who you are doing the event with? How do you do it and not spend any money at all and MAKE money? This class will turn even the biggest hermit into a party planner!!! It really isn’t that hard if you just follow the steps I give to you. In fact through the power of partnership and delegation you can have a howling time. So good that people are asking you TO DO IT AGAIN, and HIRING YOUR COMPANY because they met you at your event. By the time I am done teaching you all I know, they will be coming to YOU! In this class, I will show you how to gather your community for a great event that will expose your brand, create a newsworthy cause, and gain you more leads than you know what to do with. What makes some events successful, and others a dud? What elements are important? What gets people to come to your event? What are major mistakes that organizers make All that it should really cost you is your time. I will show you the NINE Elements that will make your event a success! Want to see what I mean? 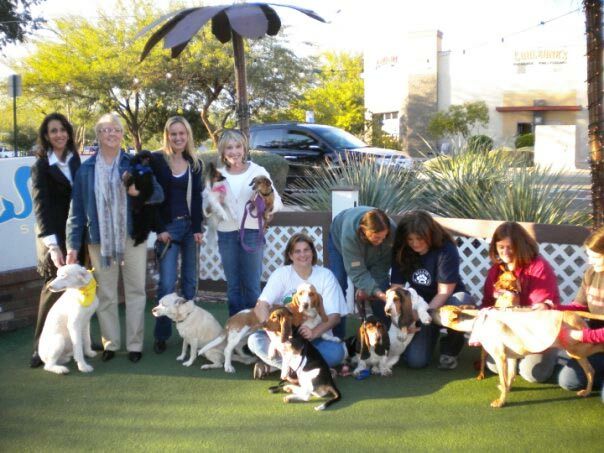 Feb 8, 2009 - NBC's Valley Dish broadcasting live at Bella's House & Pet Sitting's Yappy Hour in Scottsdale.